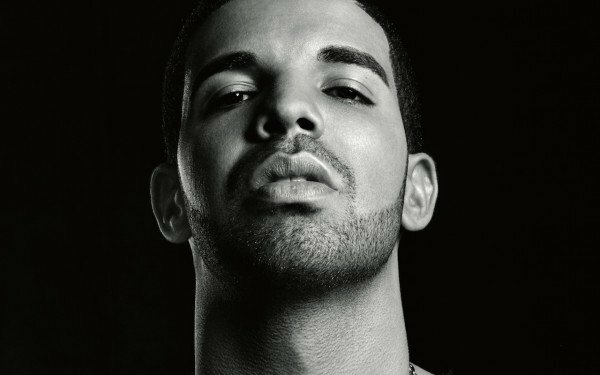 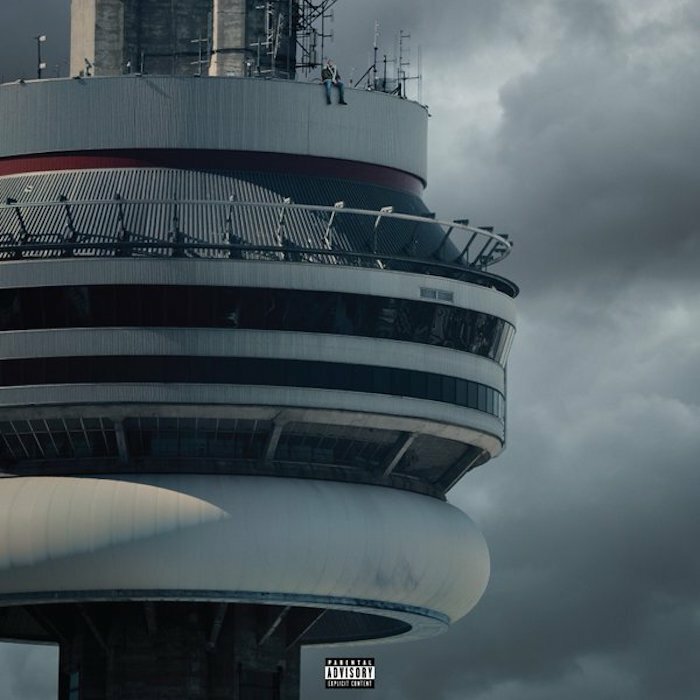 What Is It That Makes Most People Use Drake Lyrics On Social Media? 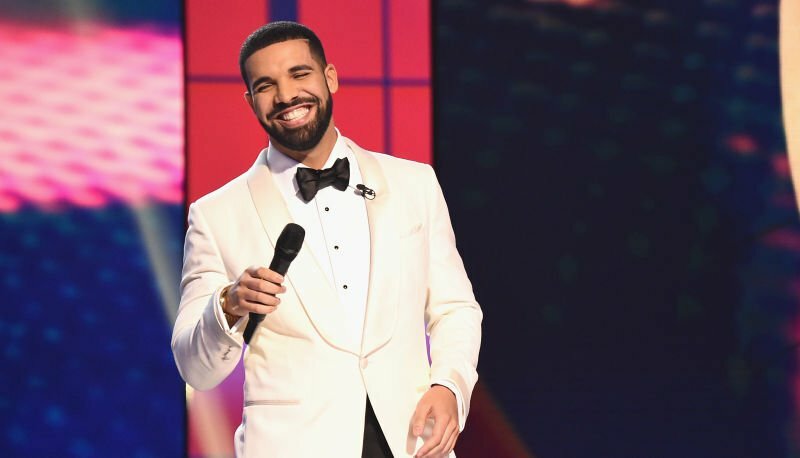 Drake Won Son of the Year Award for Giving His Dad This Gift! 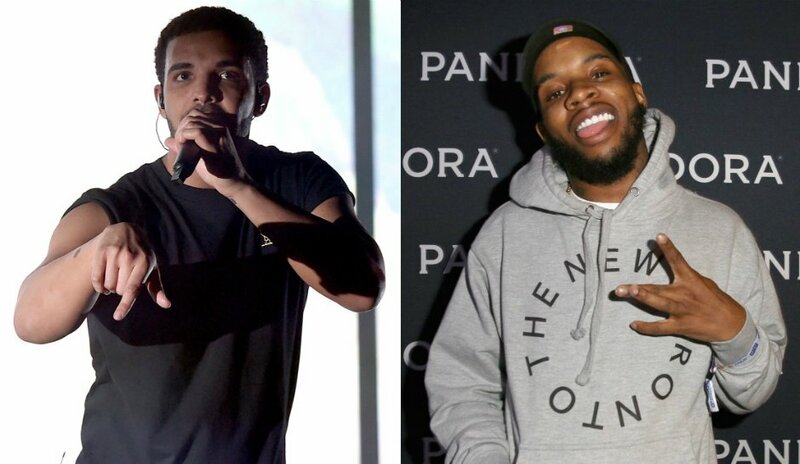 Drake Vs. Tory Lanez: Why The Beef?